Yhung T.O. 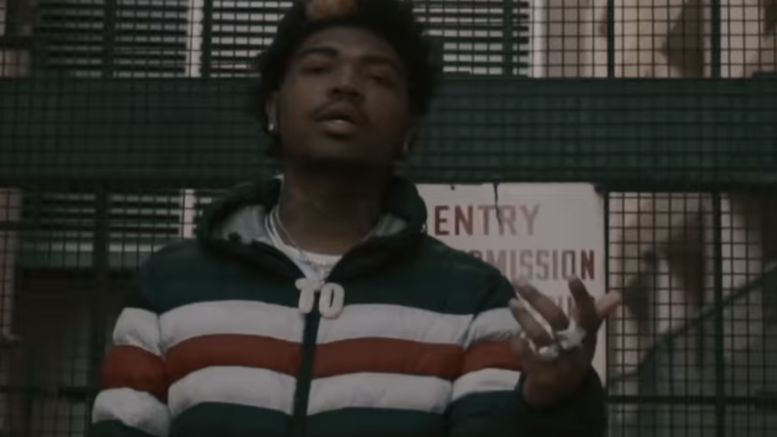 drops off a visual for his “Double Back” track featuring DaBoii. This is a cut from his “On My Momma 2” mixtape. Watch the new video directed by Stacking Memories below! Be the first to comment on "Video: Yhung T.O. x DaBoii “Double Back”"